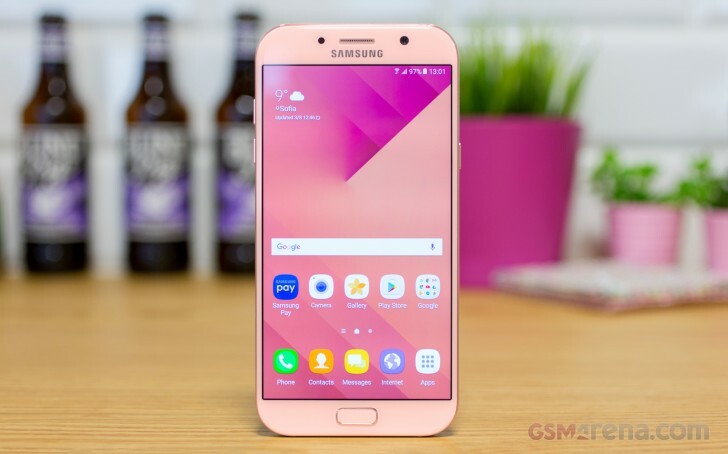 Samsung has started rolling out a new update to its Galaxy A7 (2017) smartphone. Arriving as firmware version A720FXXU2BQL9, it's a security update that brings along Android fixes for the month of December. The update is currently hitting units in Mexico, but should soon be available in other key markets as well. 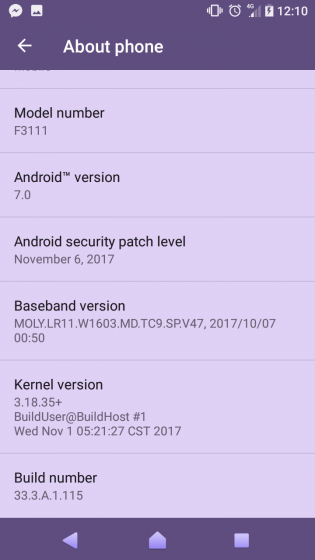 Moving on, the Sony Xperia XA meanwhile has also been receiving a security update that bumps the Android patch level from August 5 to November 6. The update carries a build number of 33.3.A.1.115. Currently only F3111 and F3113 models are getting the update, but other variants should also get it sooner than later. As is usually the case with OTA roll outs, it might take time for the update notification to pop up on your device's screen, so be patient. My XA is still With August 2017 patch. And nothing newer available.. Soon 1 year without update!